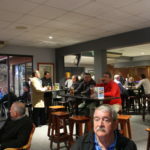 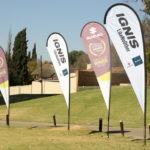 As the Moth celebrates 90 years of Mothing, June the 22nd sees Moth Warrior Oasis Cottages have it 9th Golf day, which started off at 12h00 with a shot gun start at Glenvista CC. 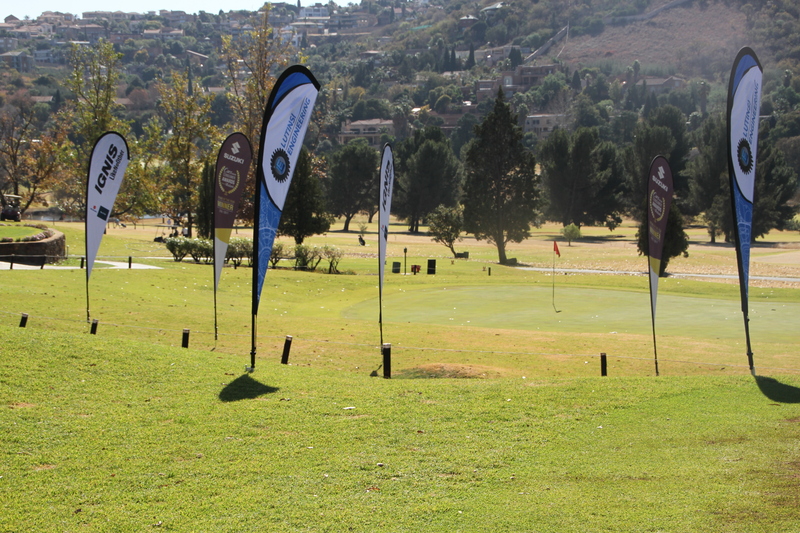 The weather was great, the course was great and 84 players played 18 holes of golf. 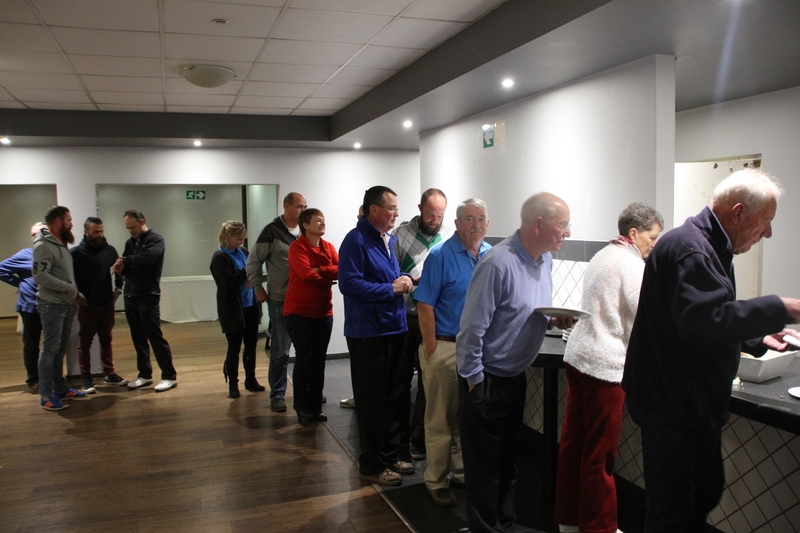 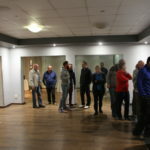 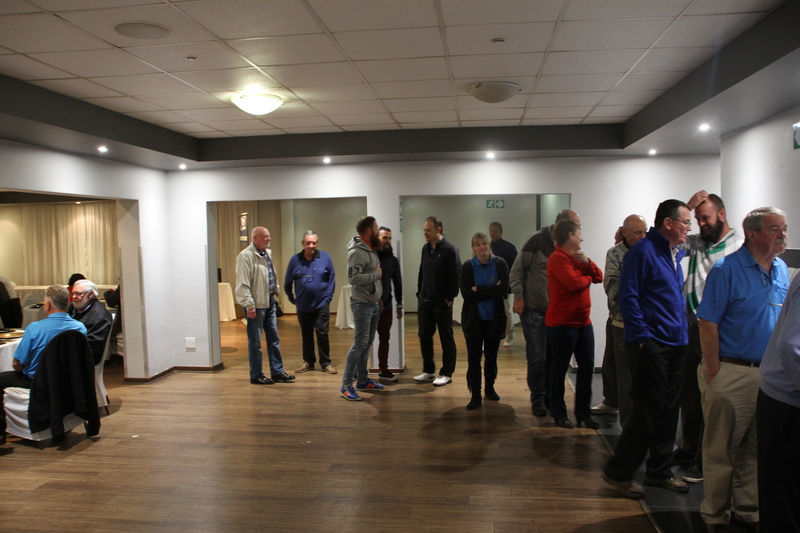 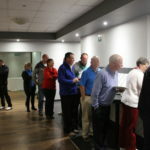 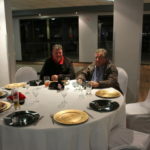 Players were back in the Club House around 17h30, and the formalities started at around 18h00, with welcomes and thank you speeches. 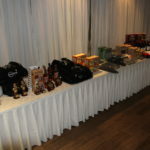 This was followed by Prize giving, draw of the Raffle, and Fines. 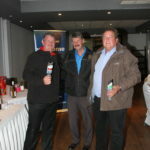 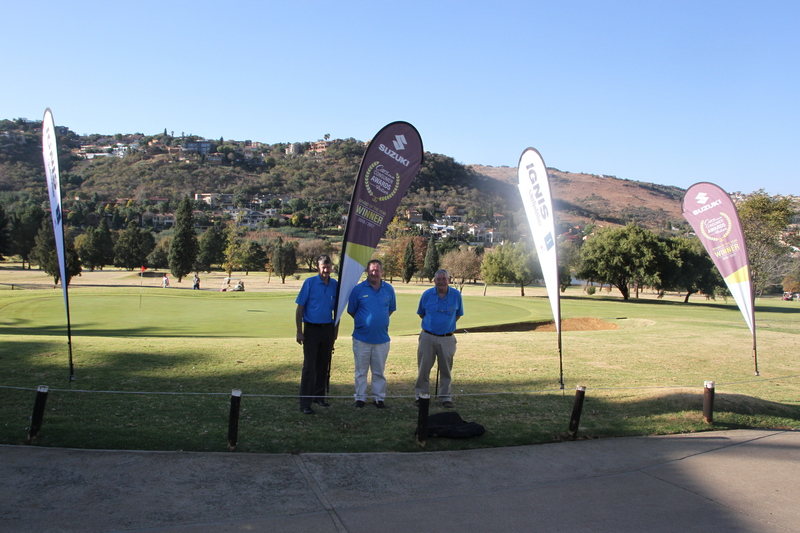 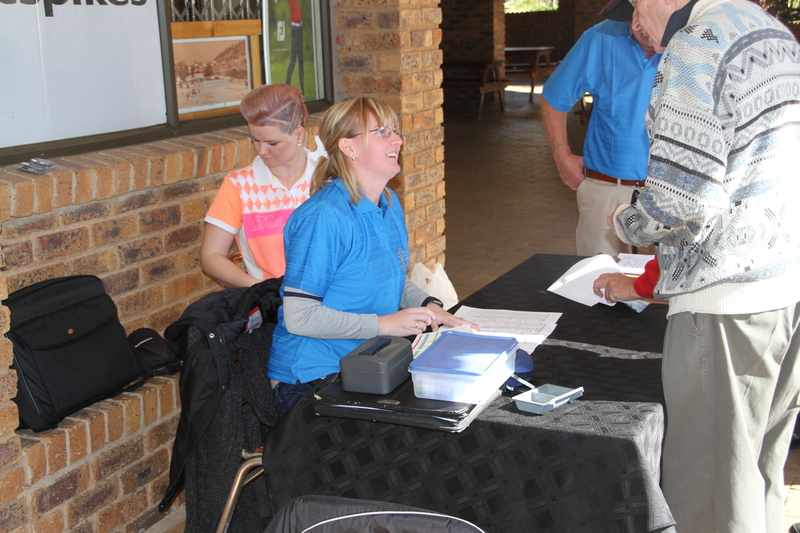 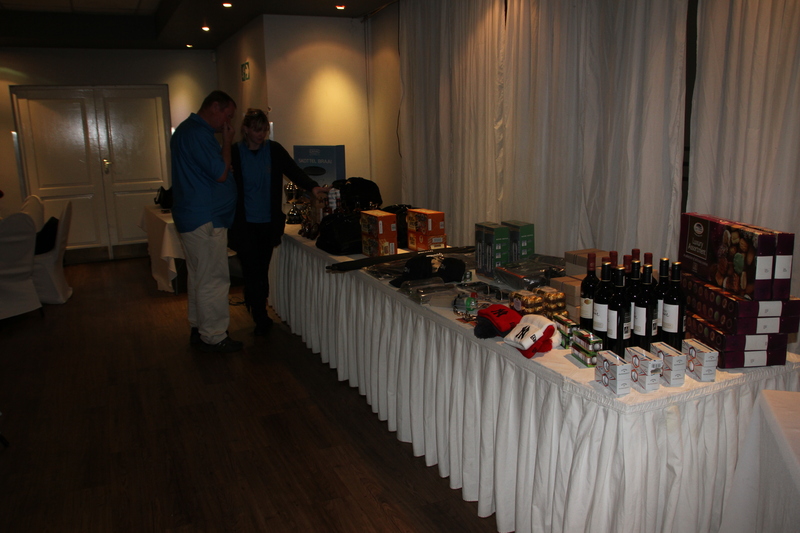 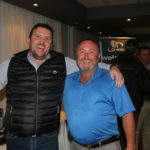 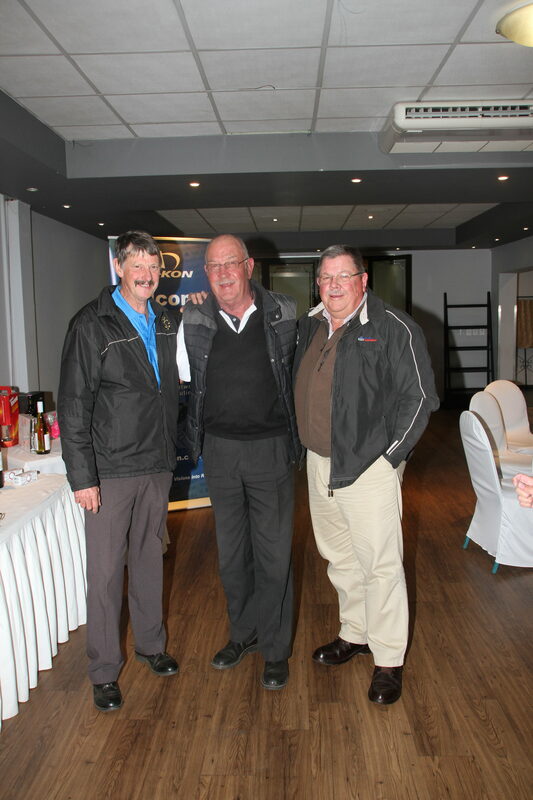 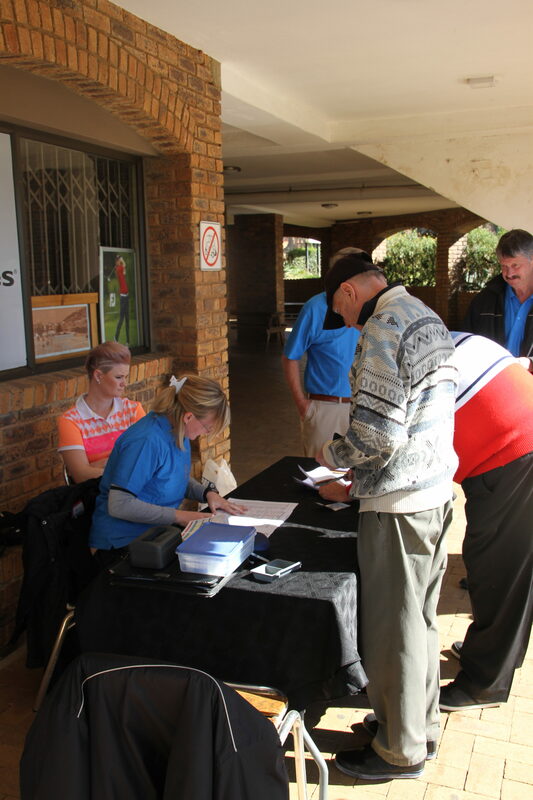 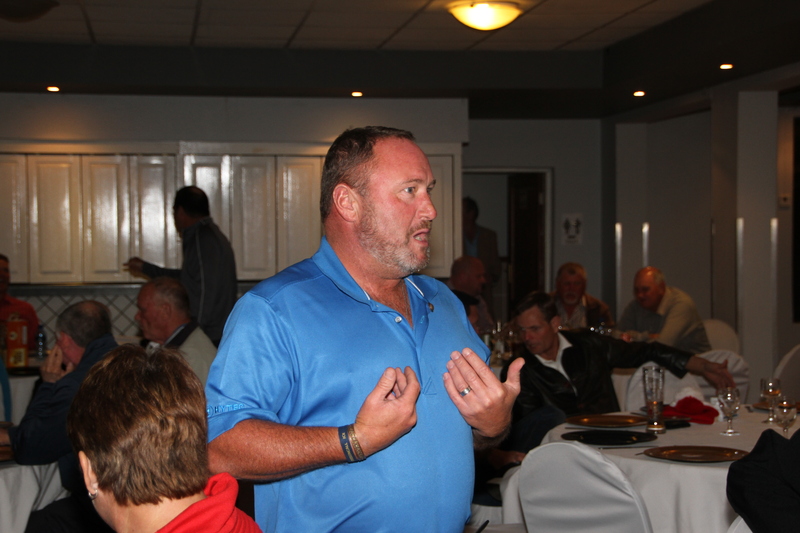 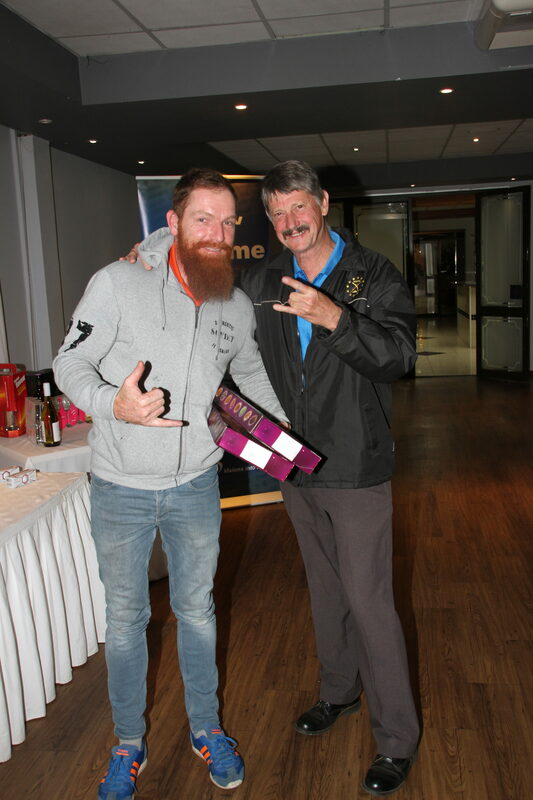 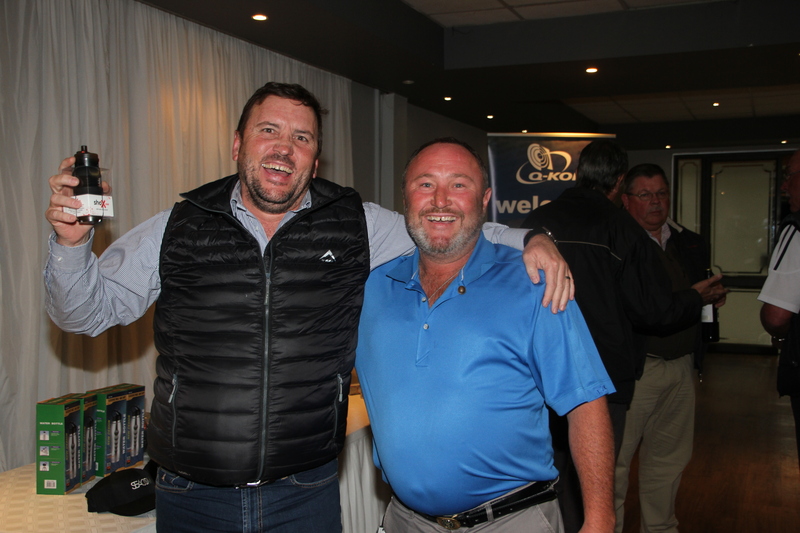 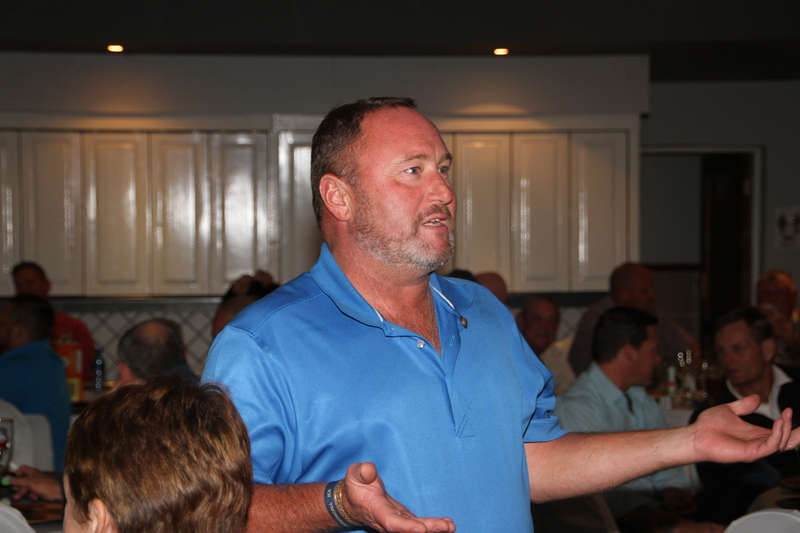 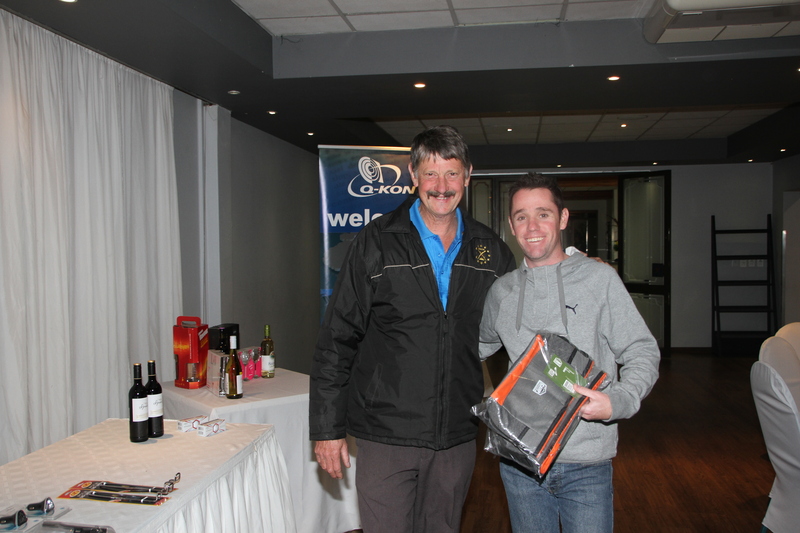 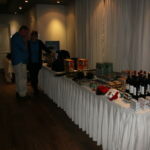 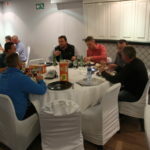 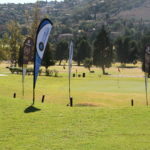 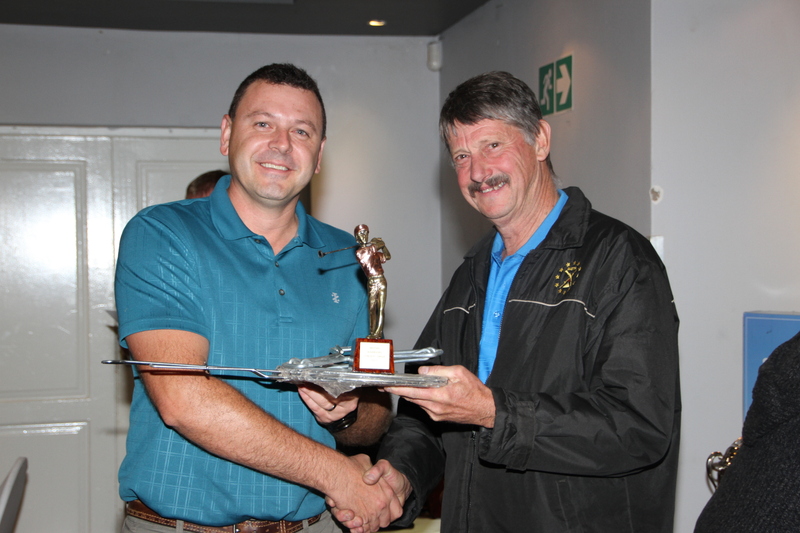 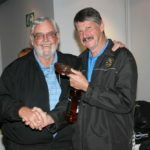 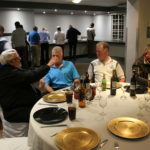 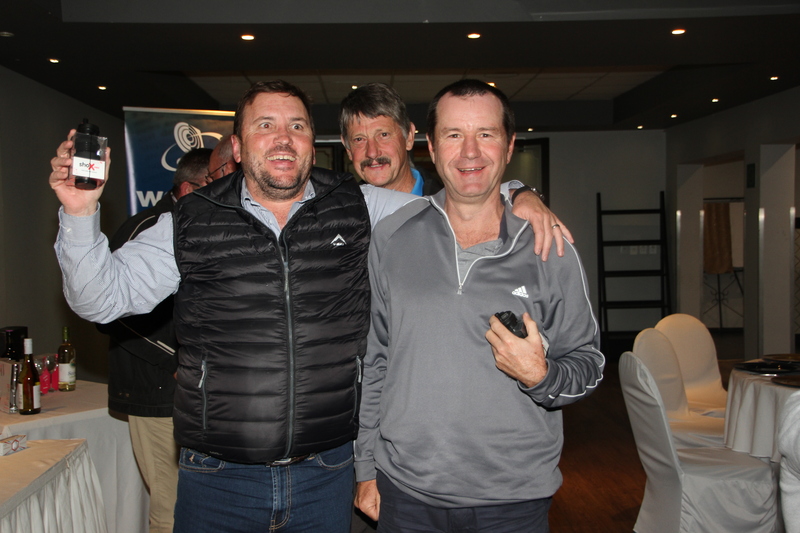 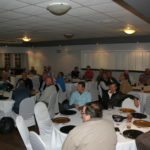 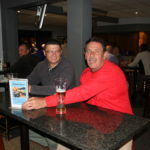 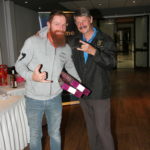 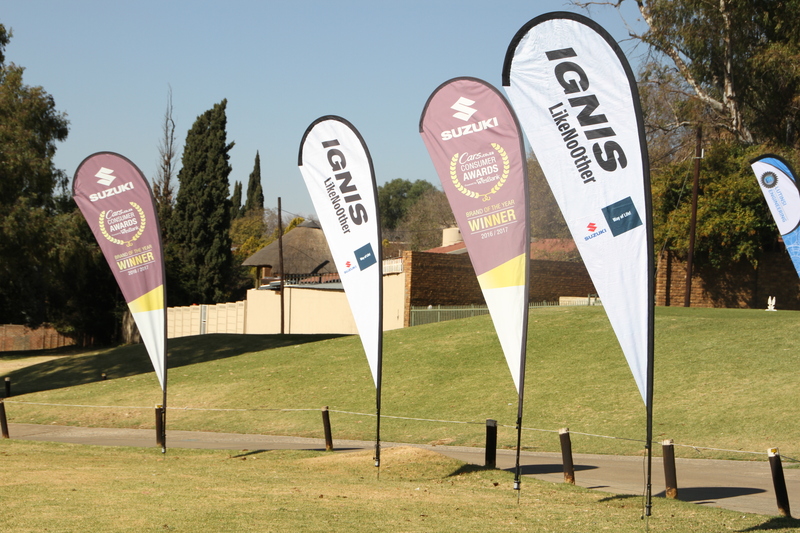 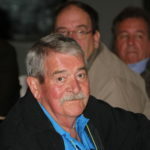 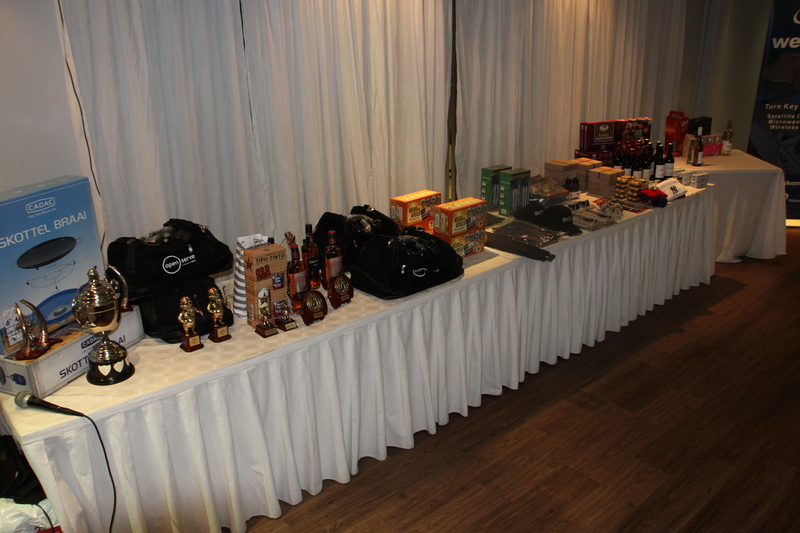 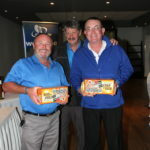 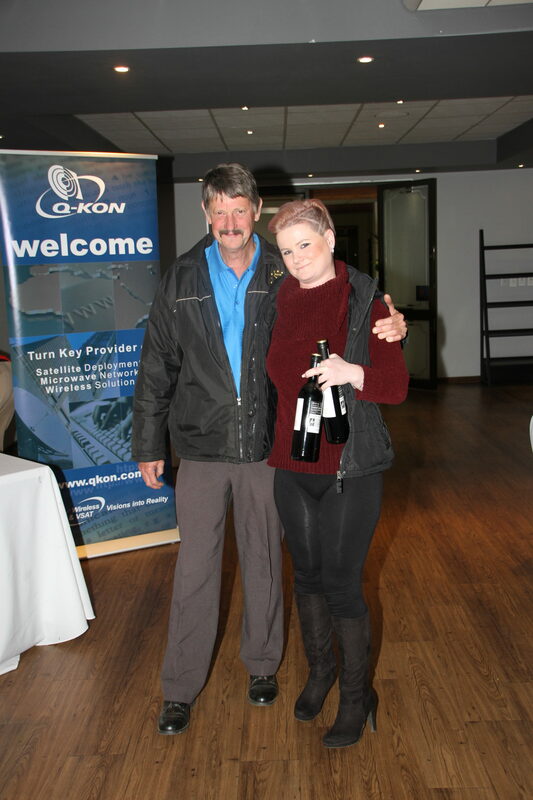 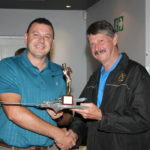 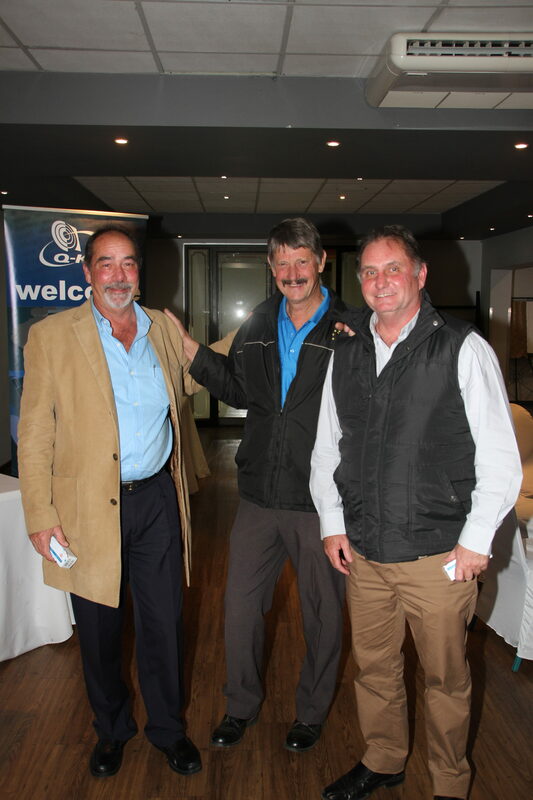 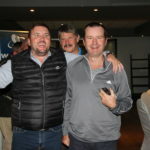 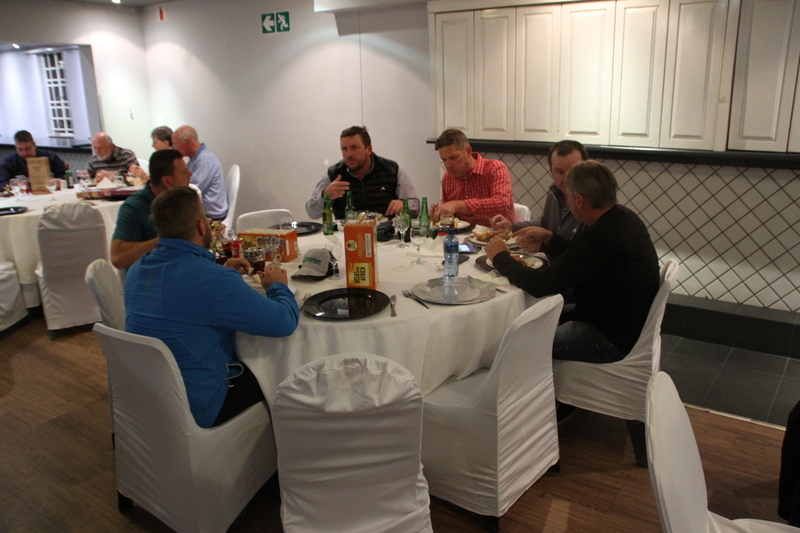 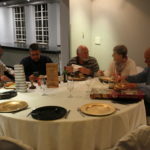 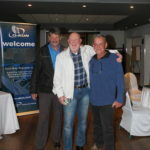 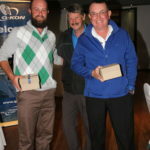 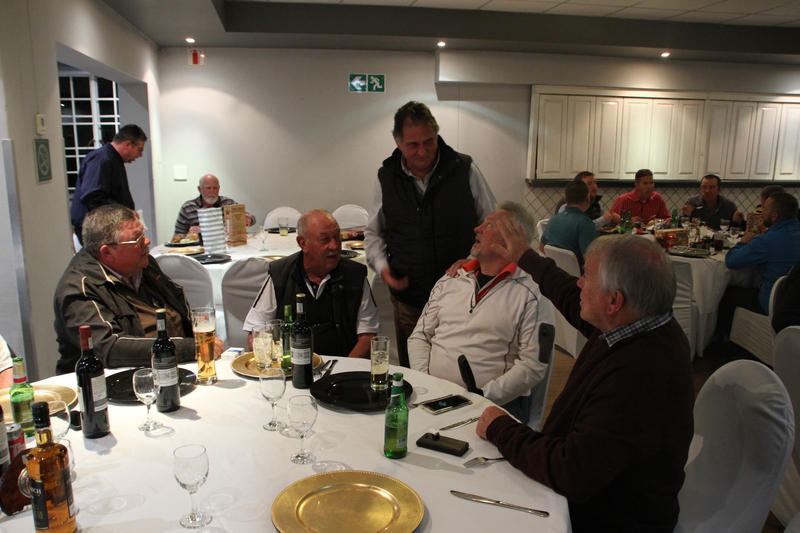 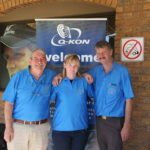 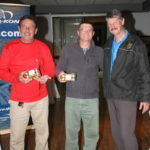 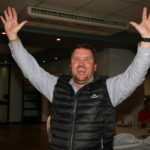 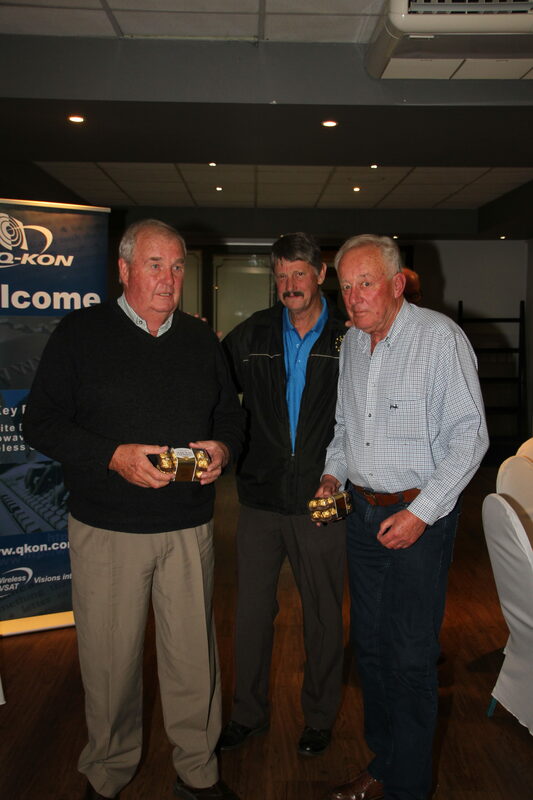 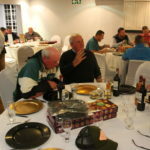 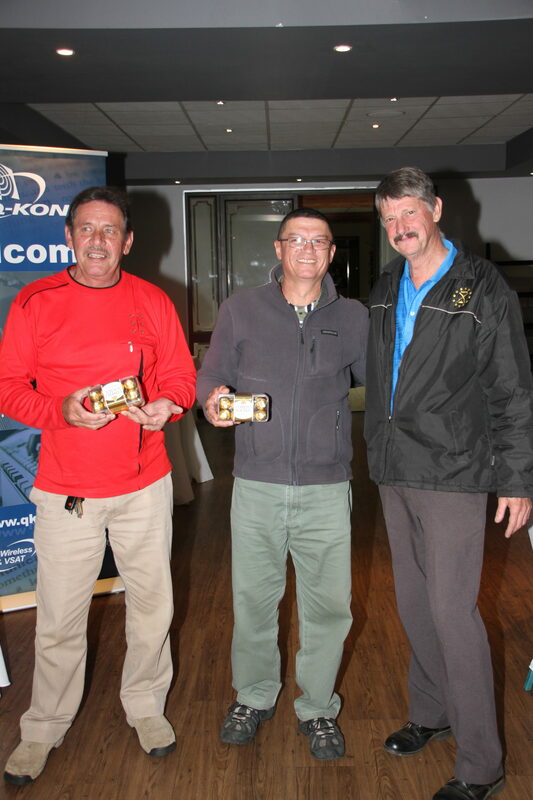 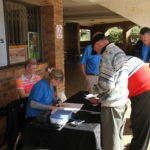 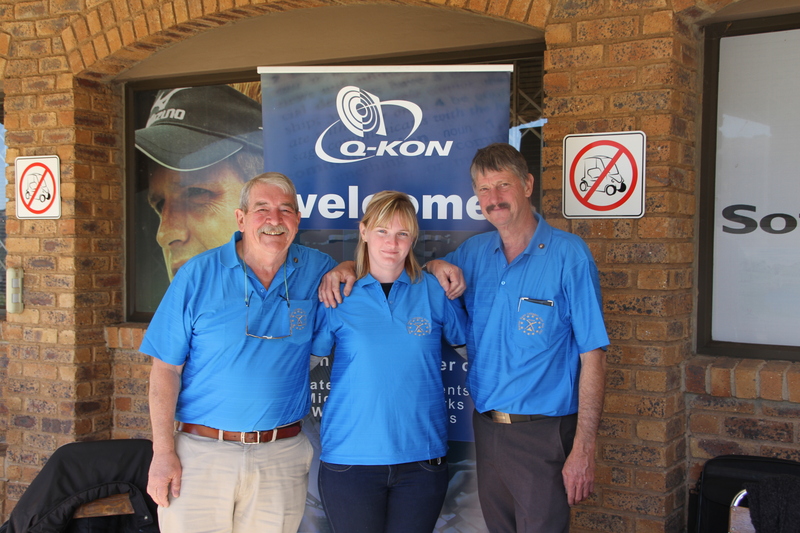 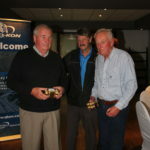 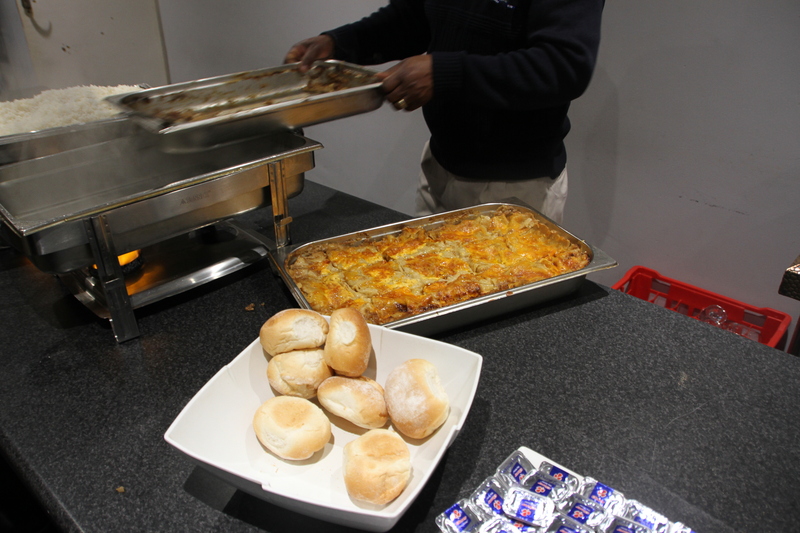 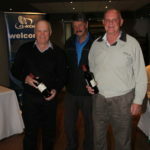 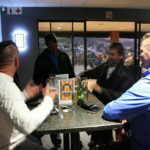 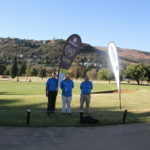 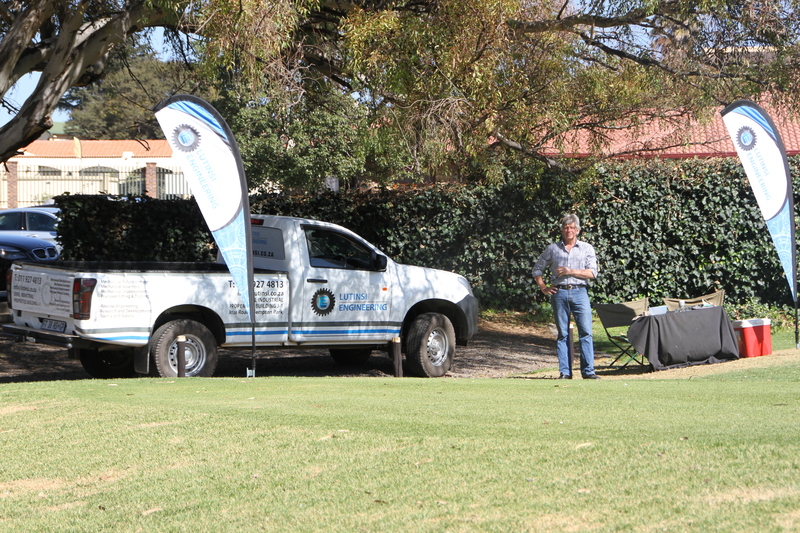 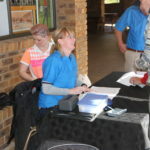 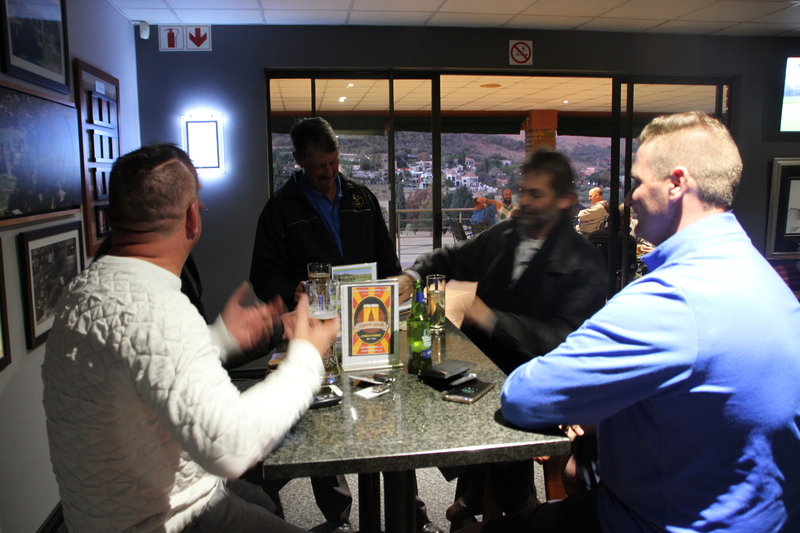 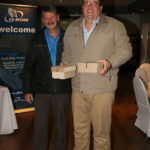 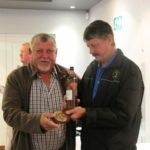 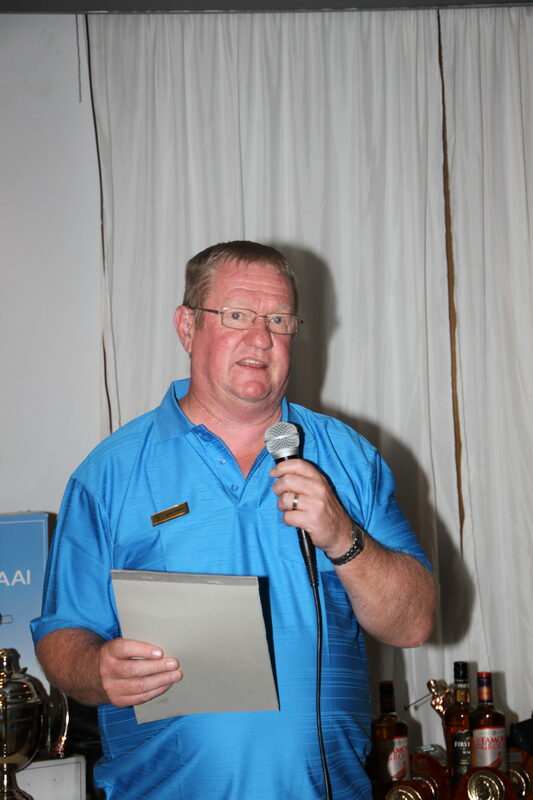 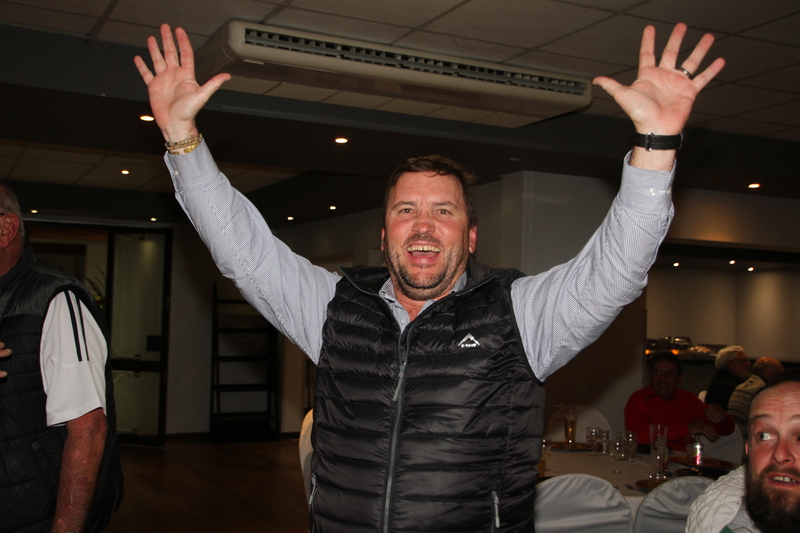 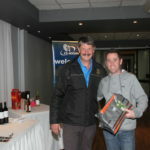 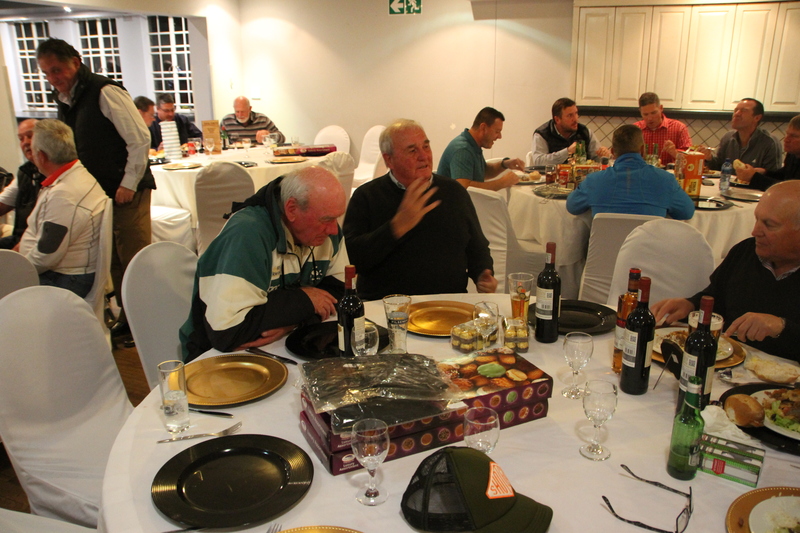 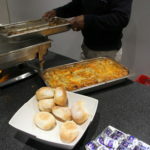 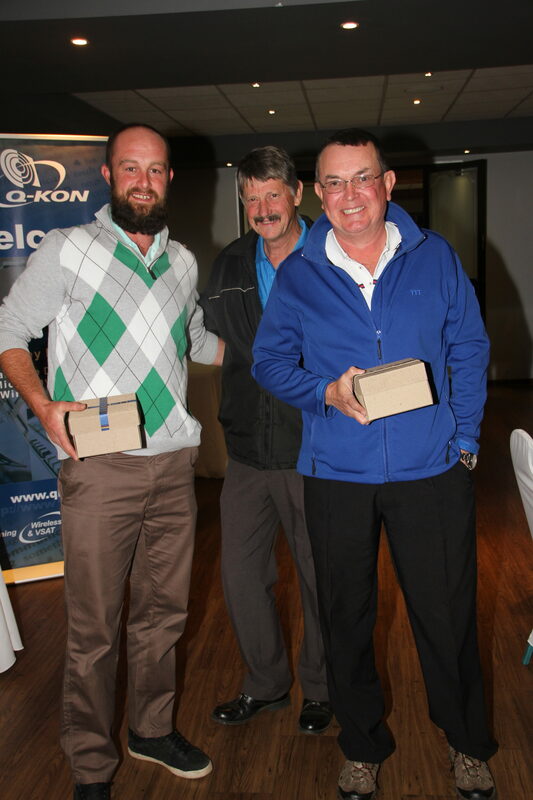 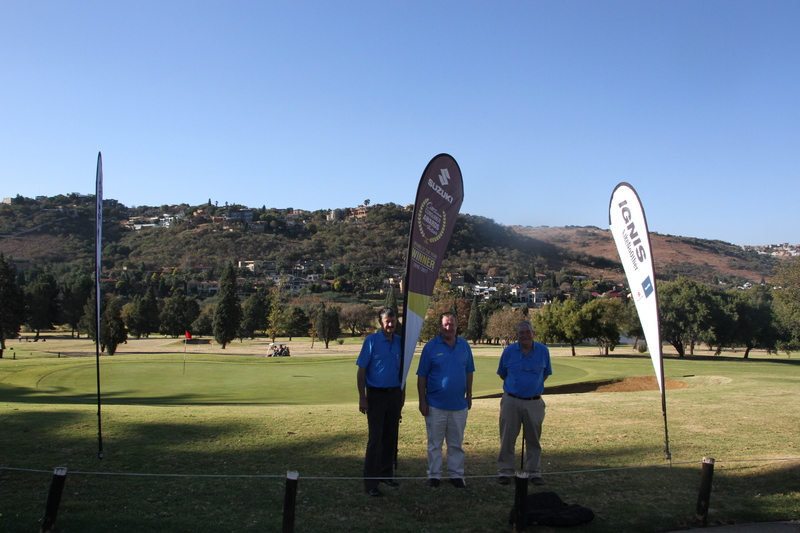 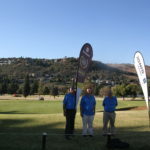 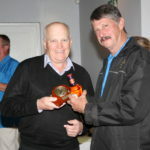 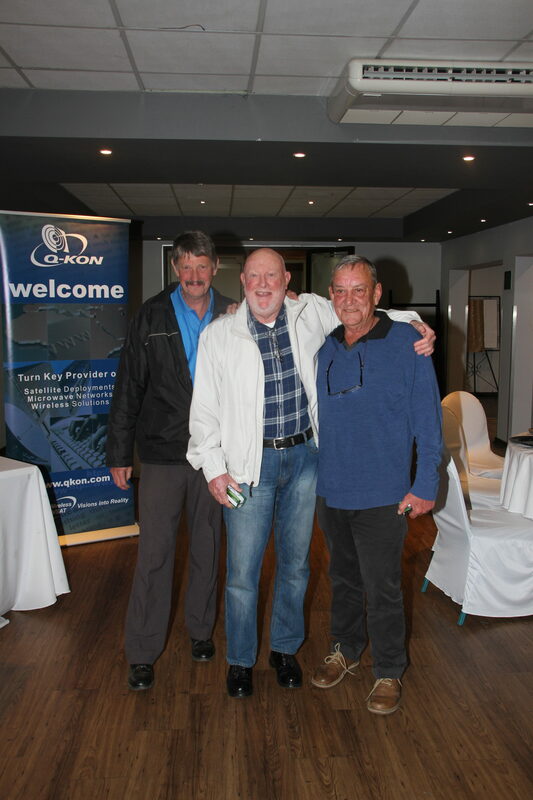 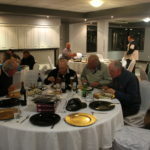 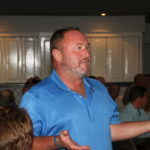 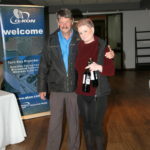 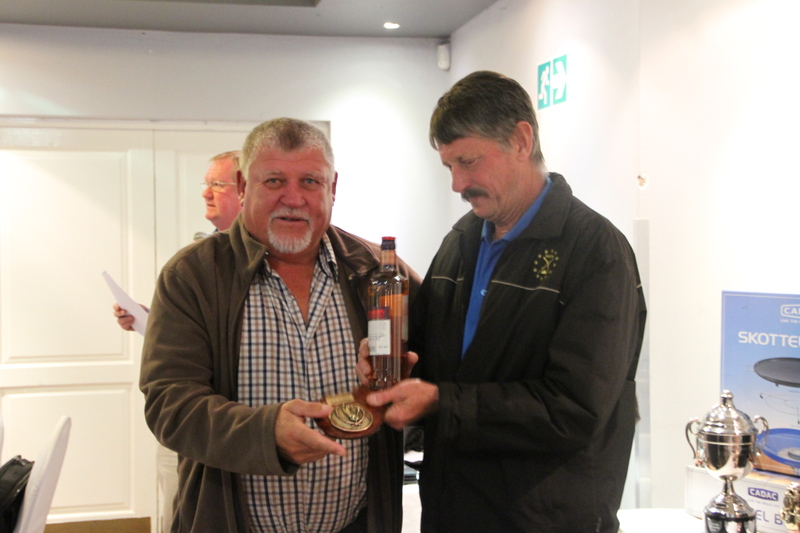 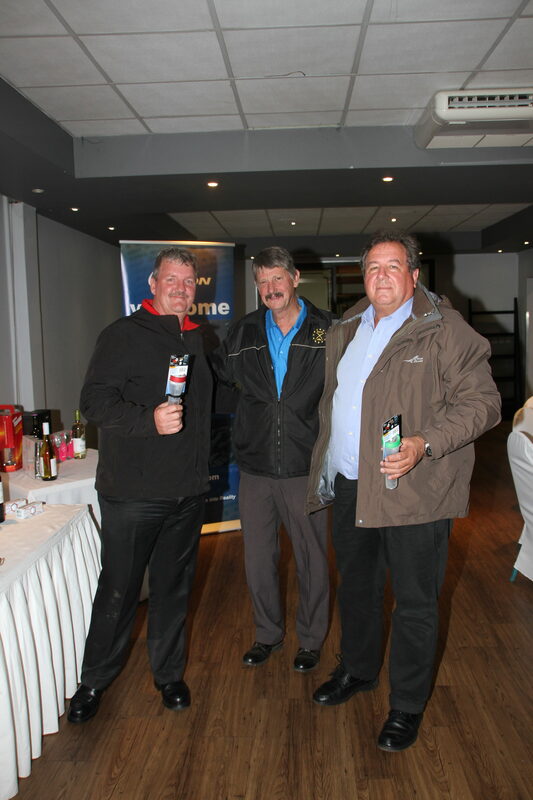 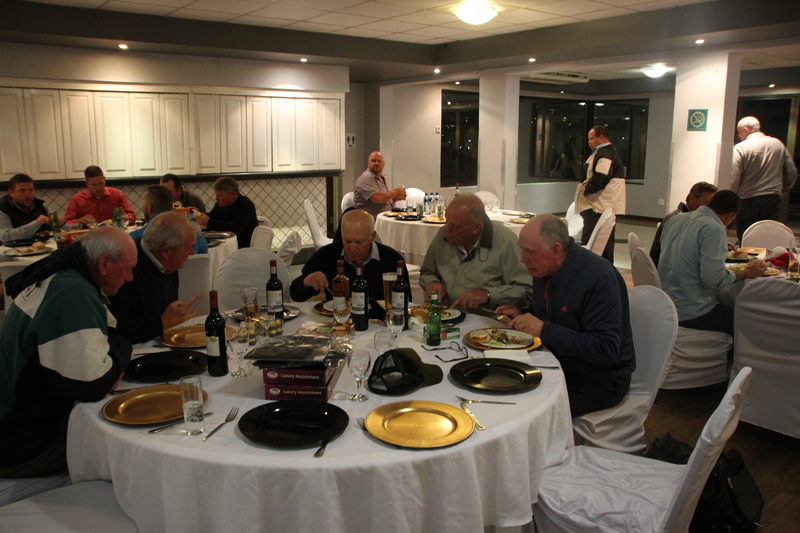 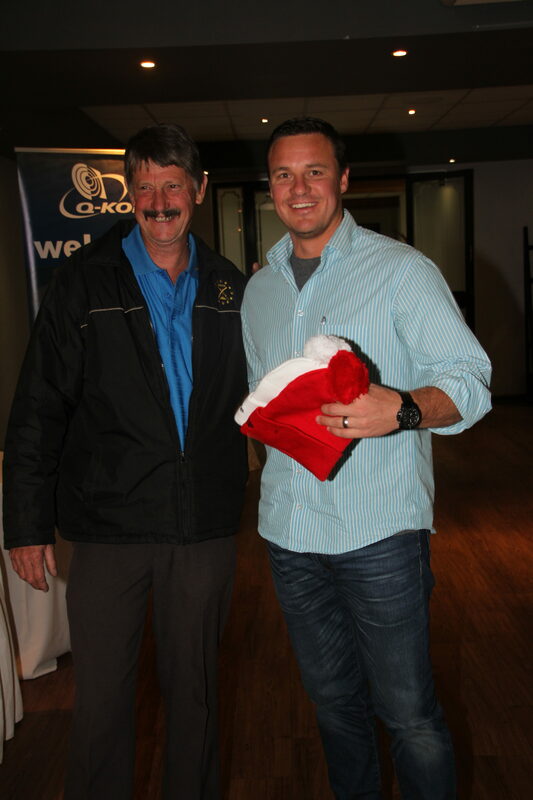 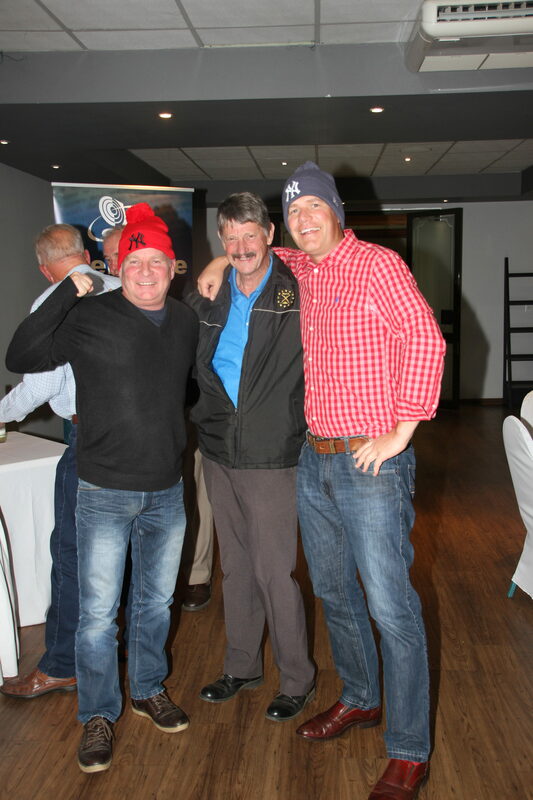 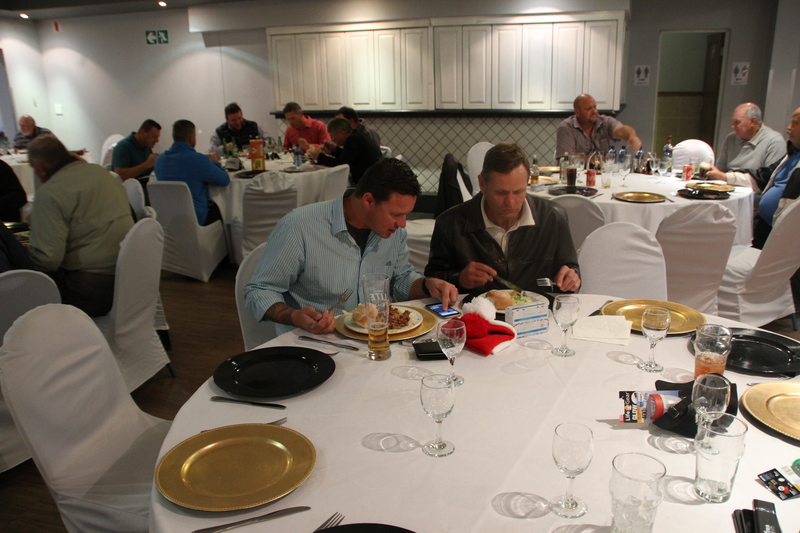 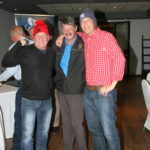 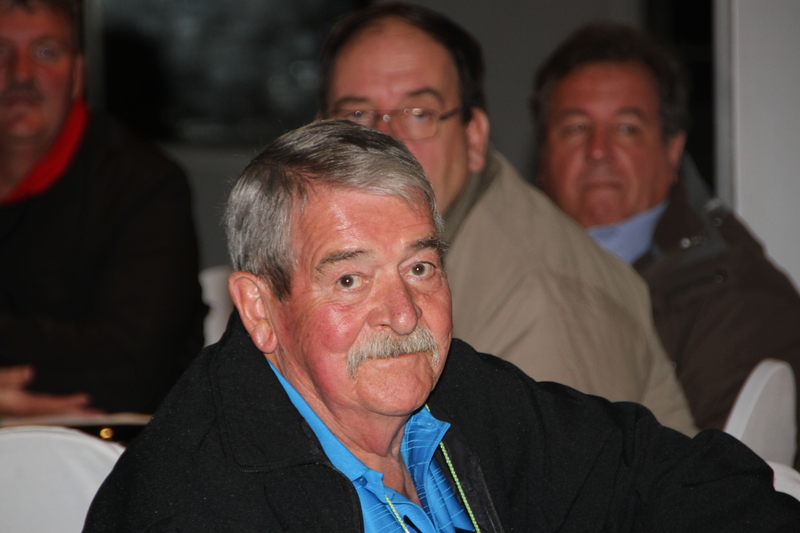 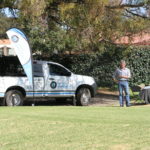 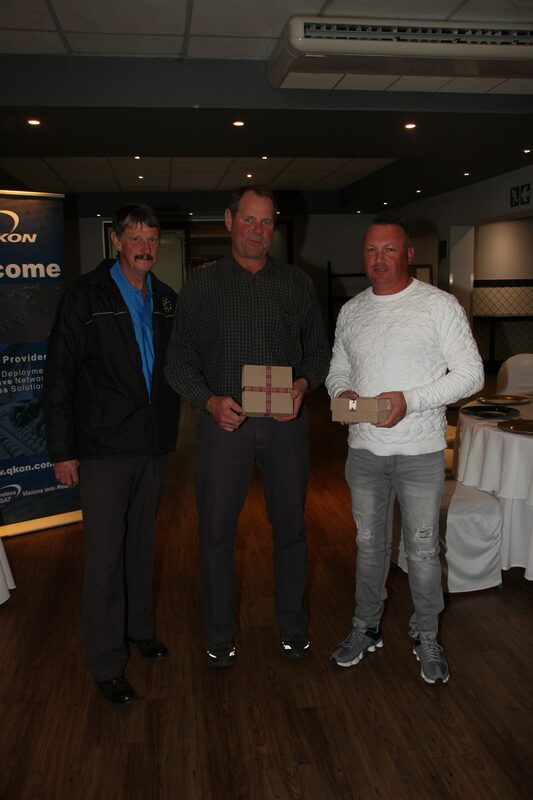 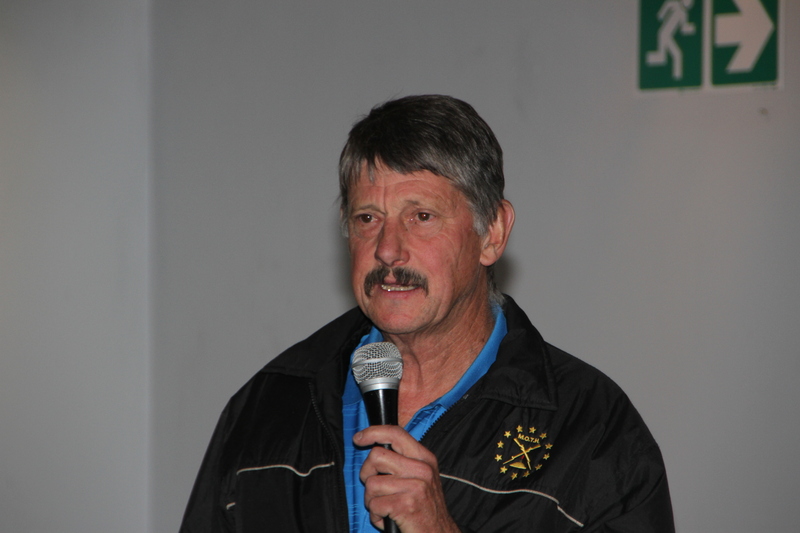 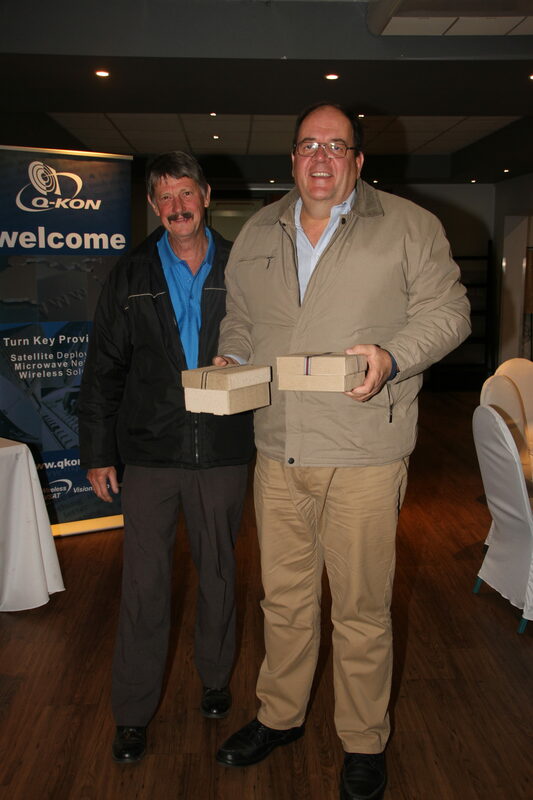 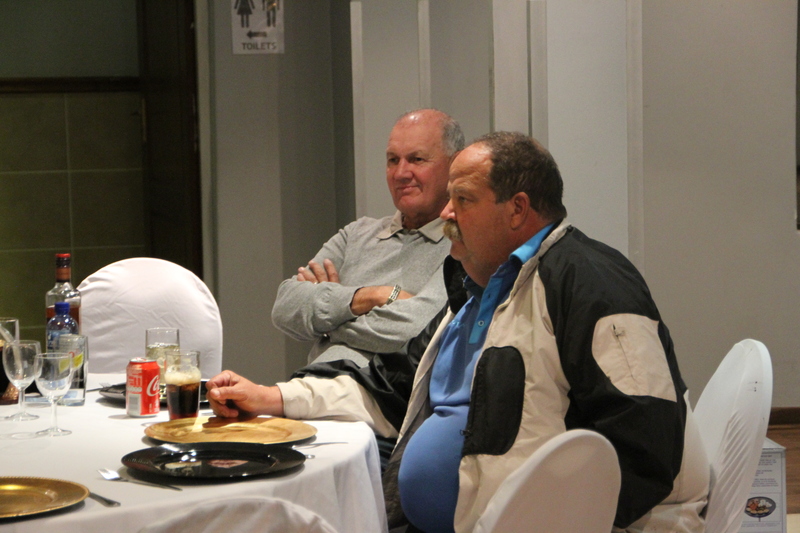 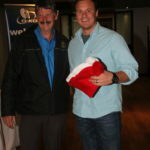 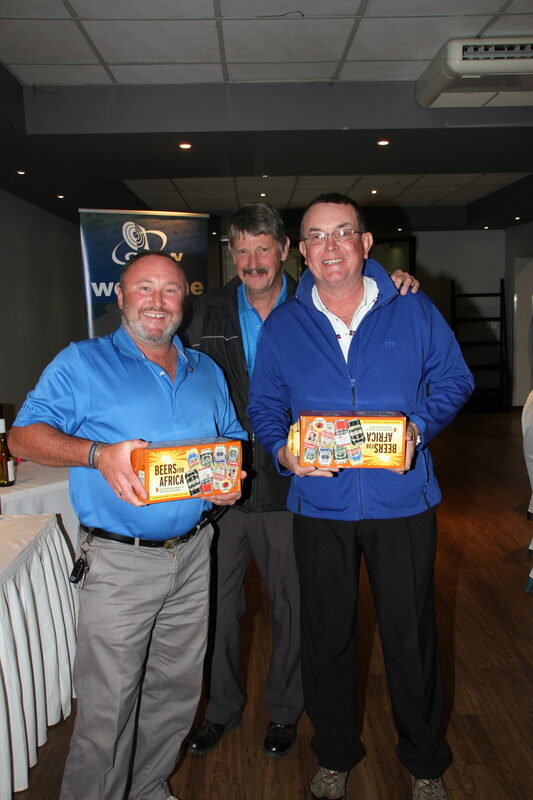 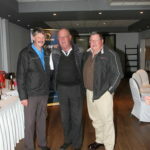 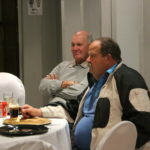 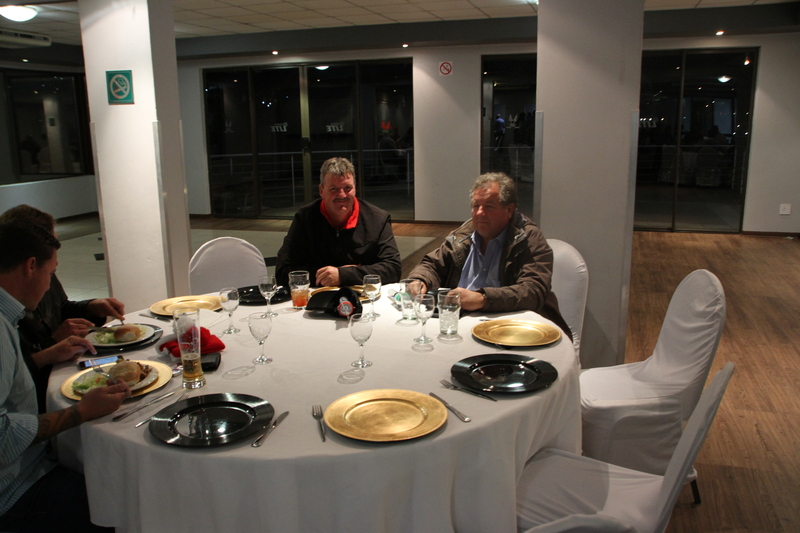 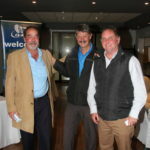 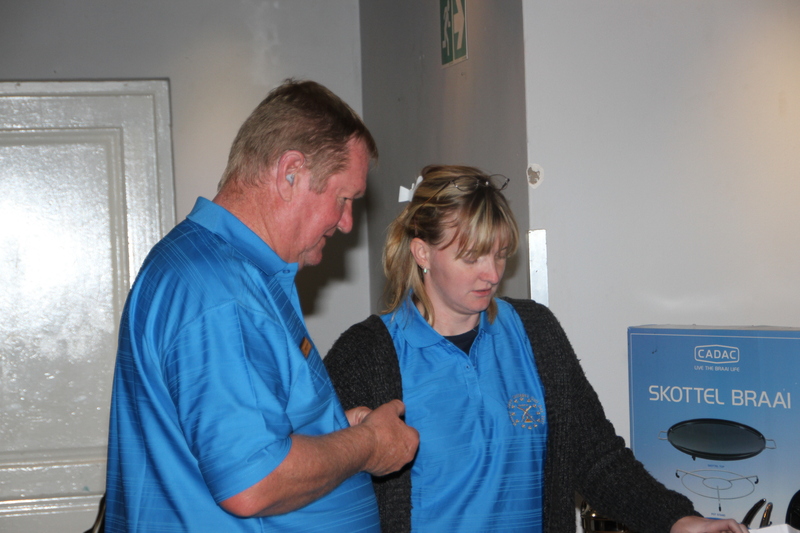 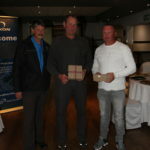 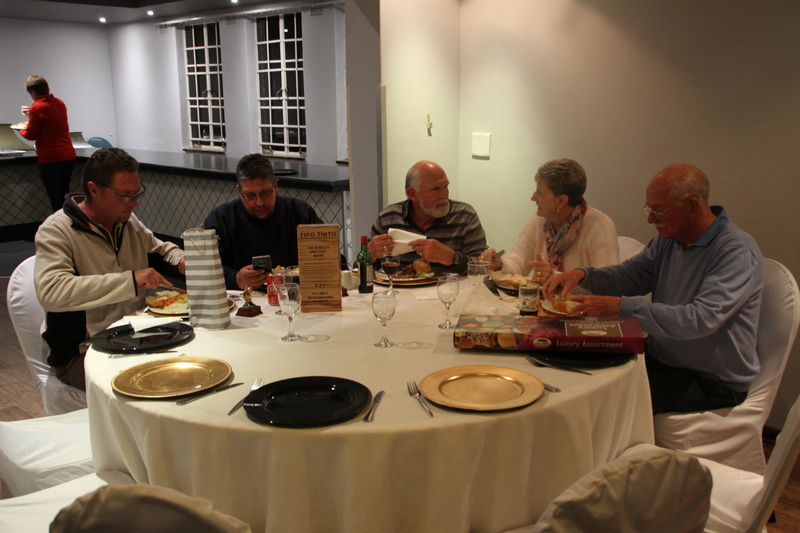 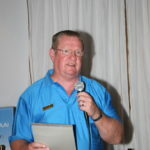 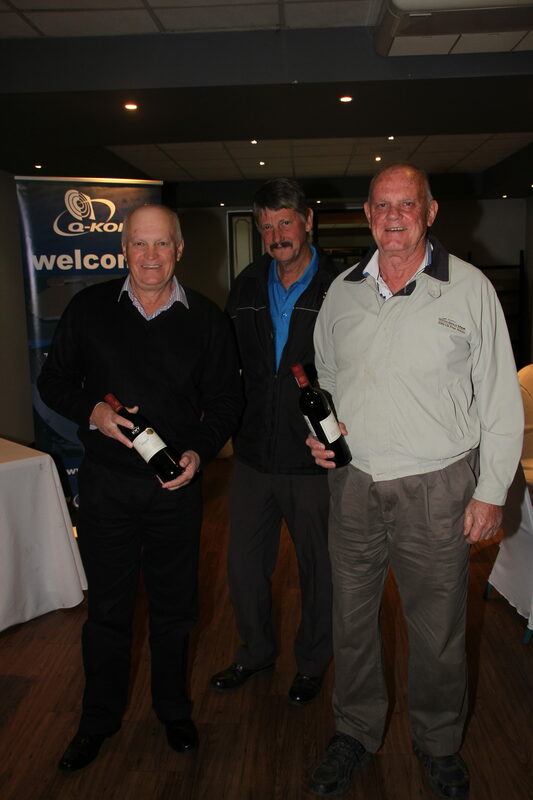 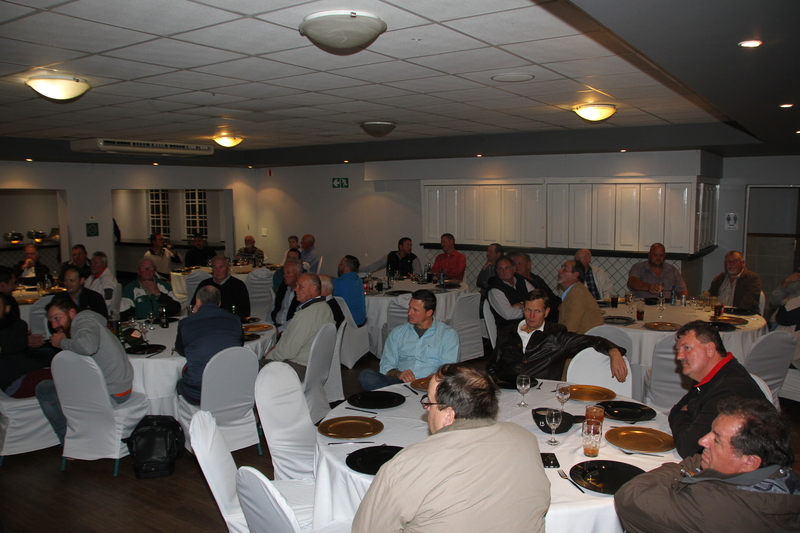 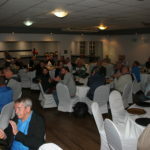 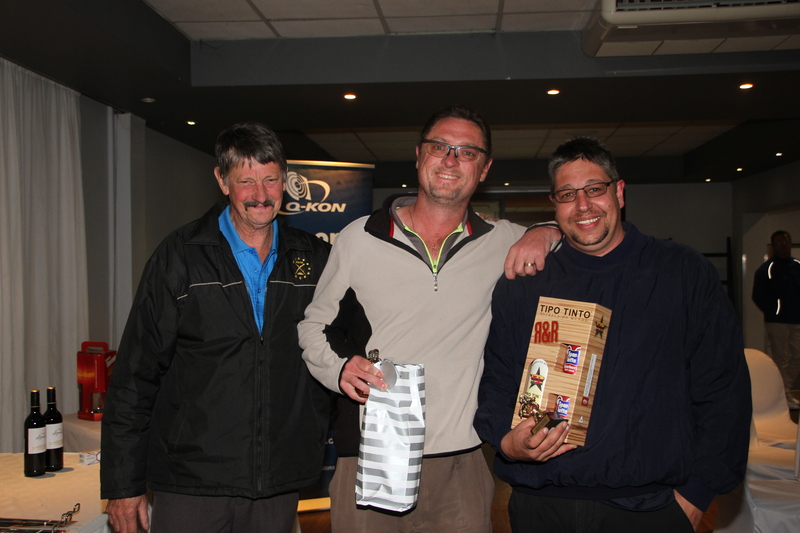 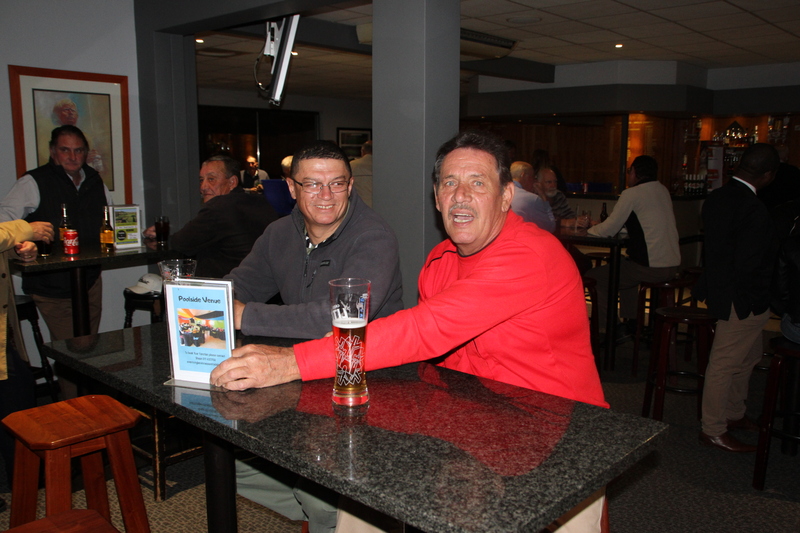 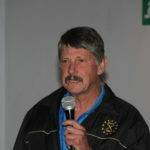 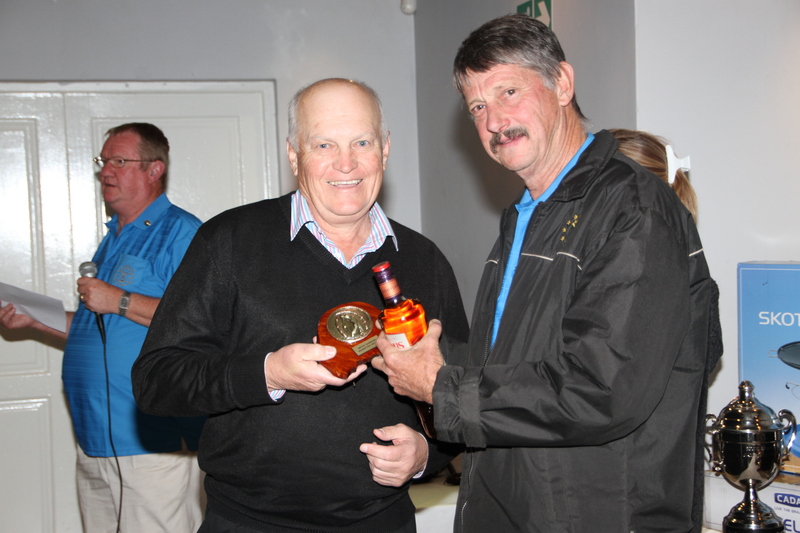 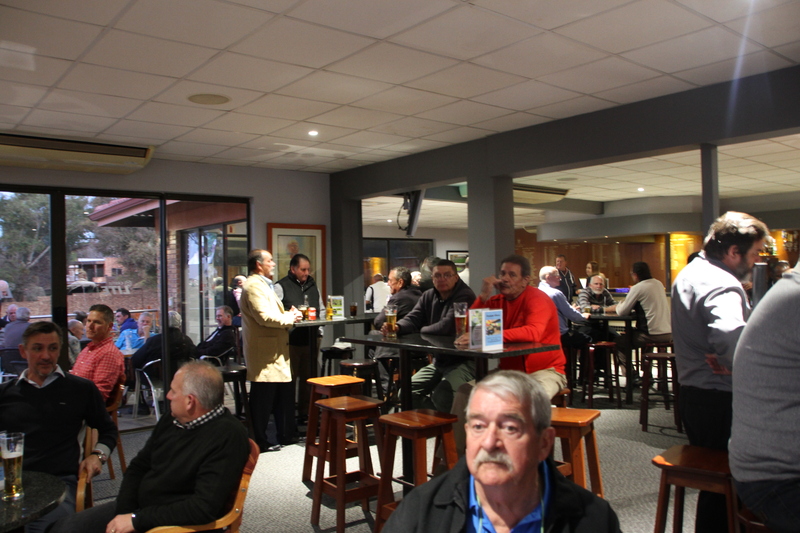 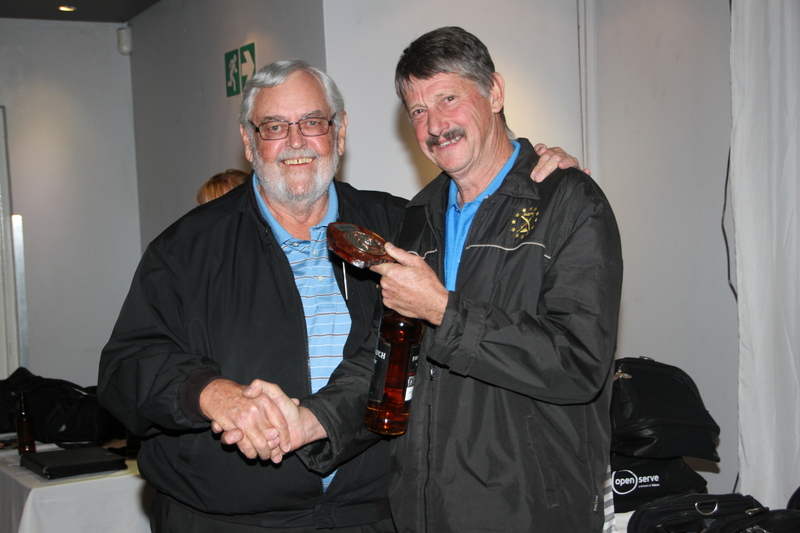 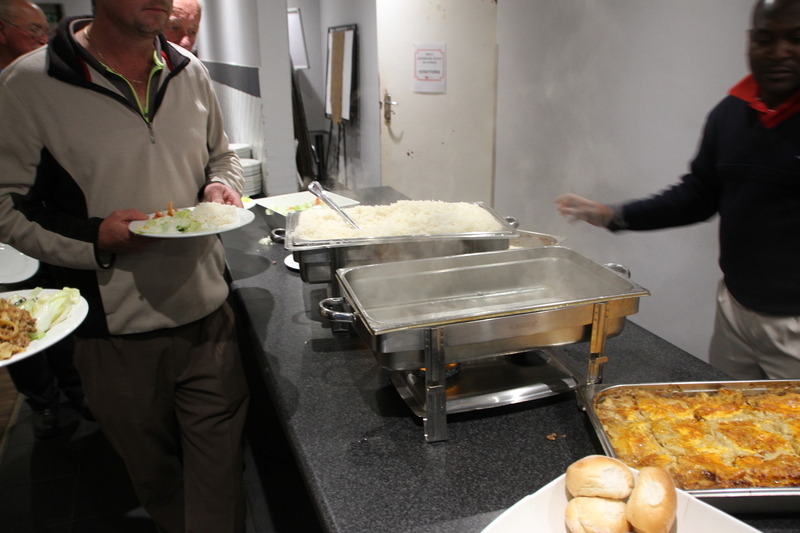 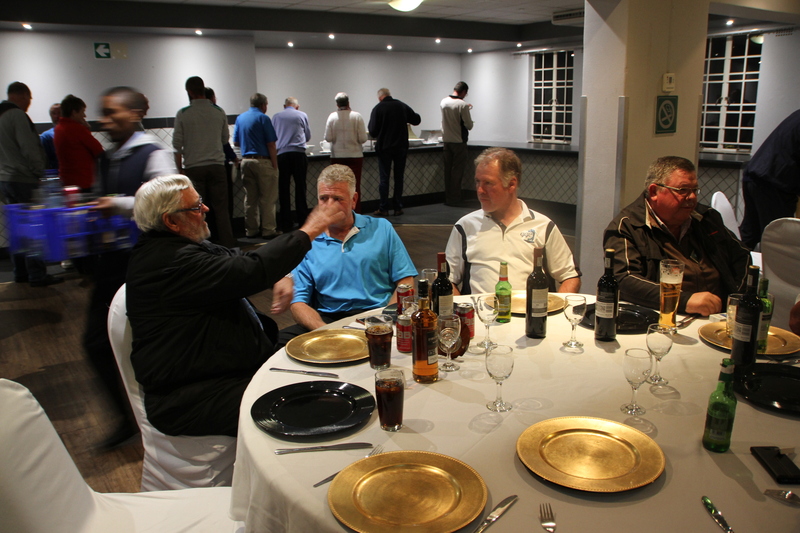 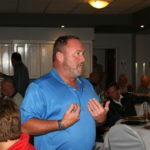 The purpose of the Golf day was to make money for the 27 Warrior Oasis Cottages in Mulderdrift. 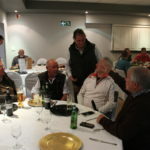 All monies from this day would be used for the cottages. 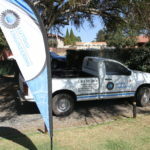 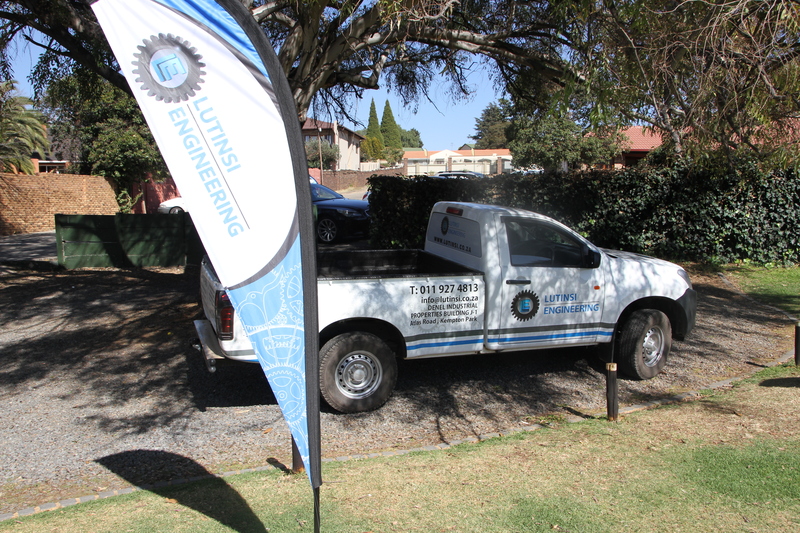 We need to thank the following sponsoring the Golf Day. 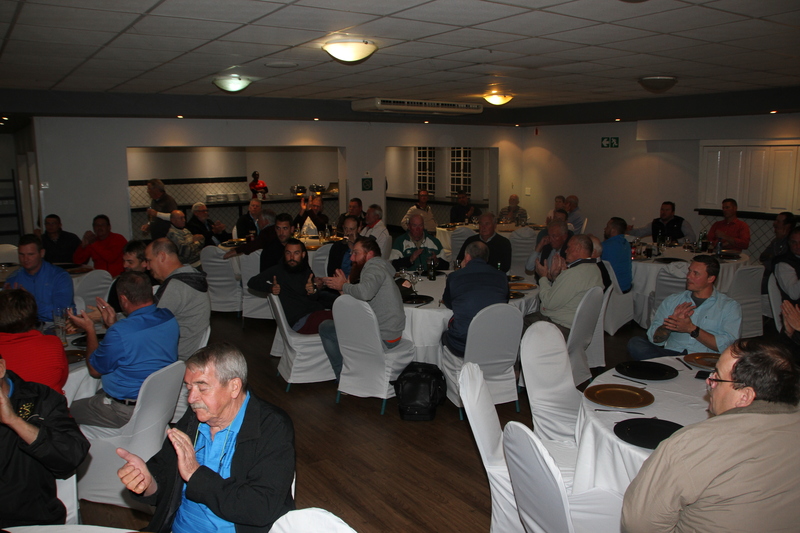 Then a big thanks to those that sponsored the 21 x 4 balls that played. 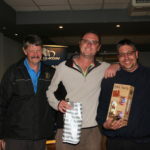 Then a big thanks to all of you who played. 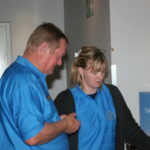 You made the day, and I hope you enjoyed it.